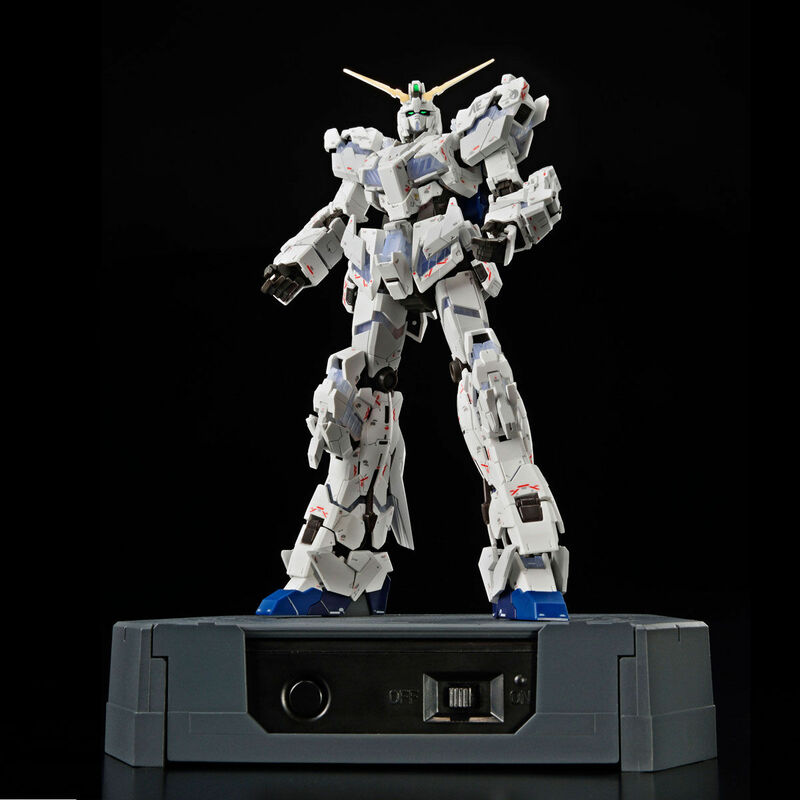 Premium Bandai holds another item from the Gundam Base Tokyo limited model line! 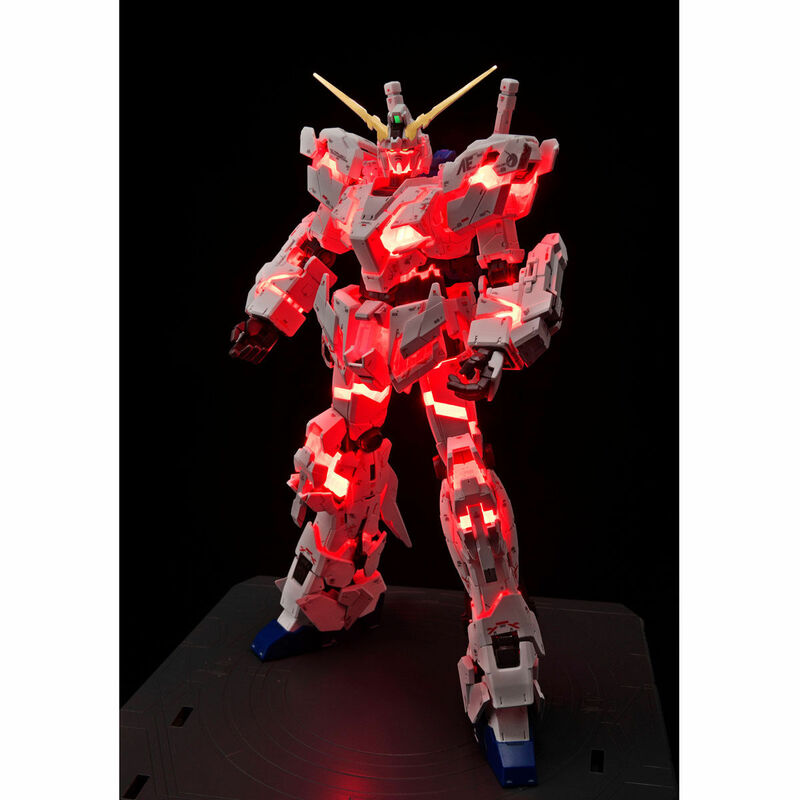 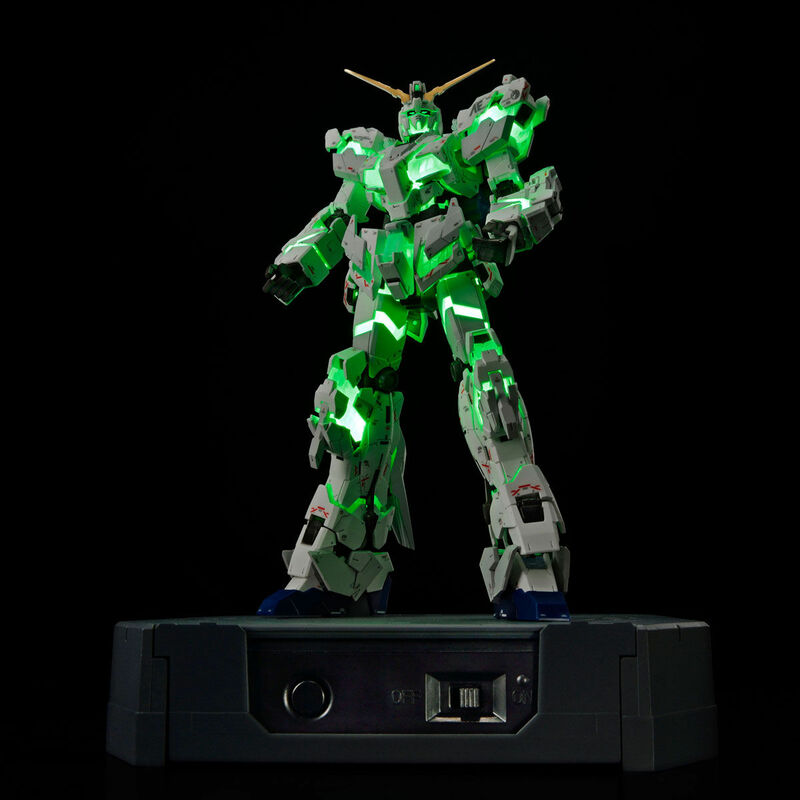 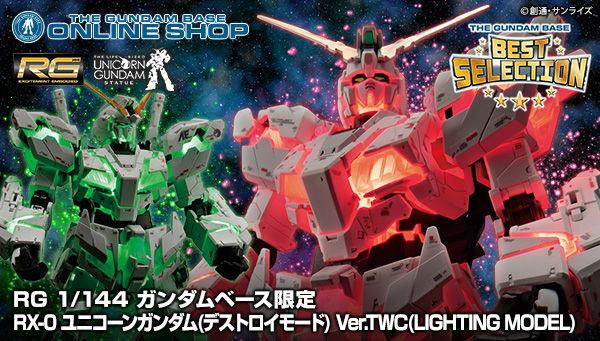 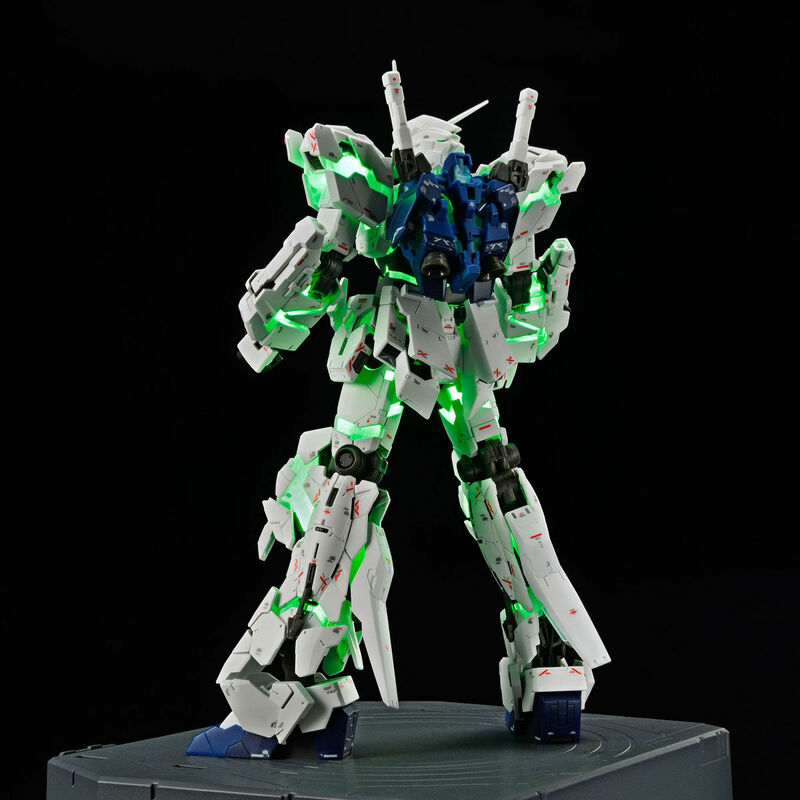 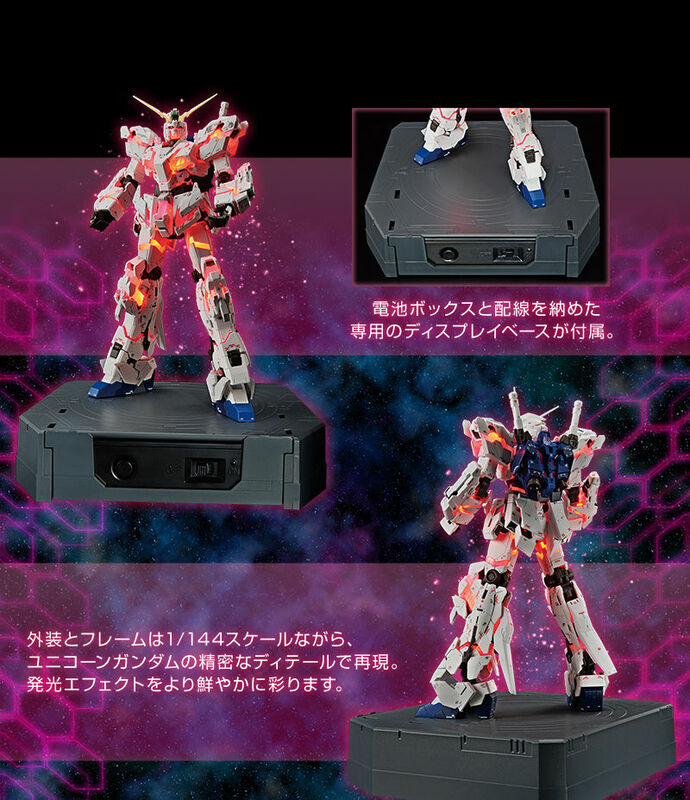 This time, they will be selling the RG 1/144 Unicorn Gundam Destroy Mode [Lighting Model] Ver. 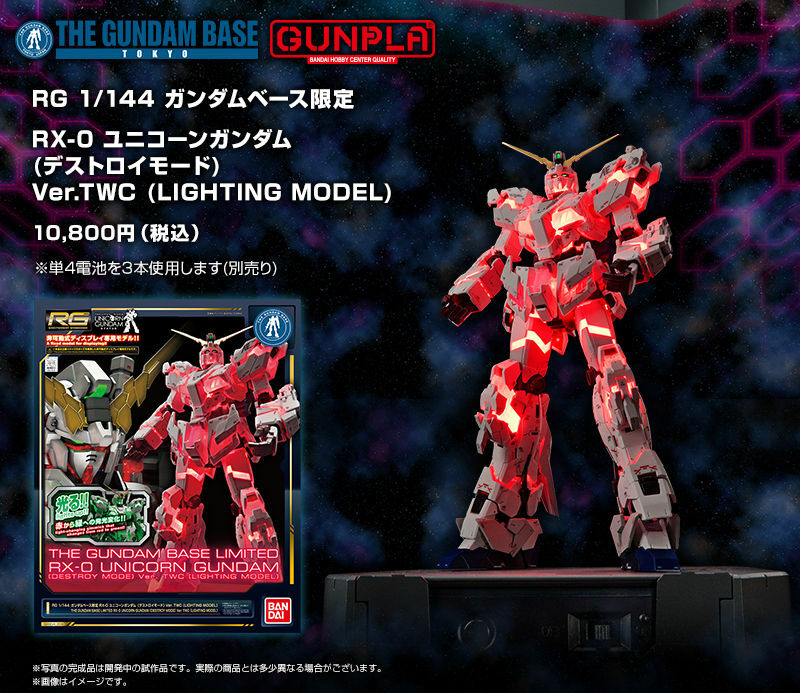 TWC as part of their "The Gundam Base BEST SELECTION" products. 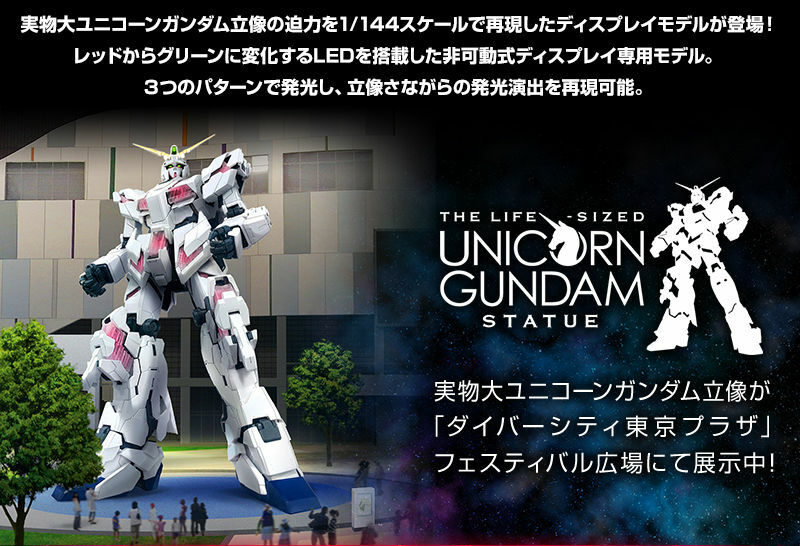 This way, people from Japan who can't reach the Gundam Base can now order this amazing item online. 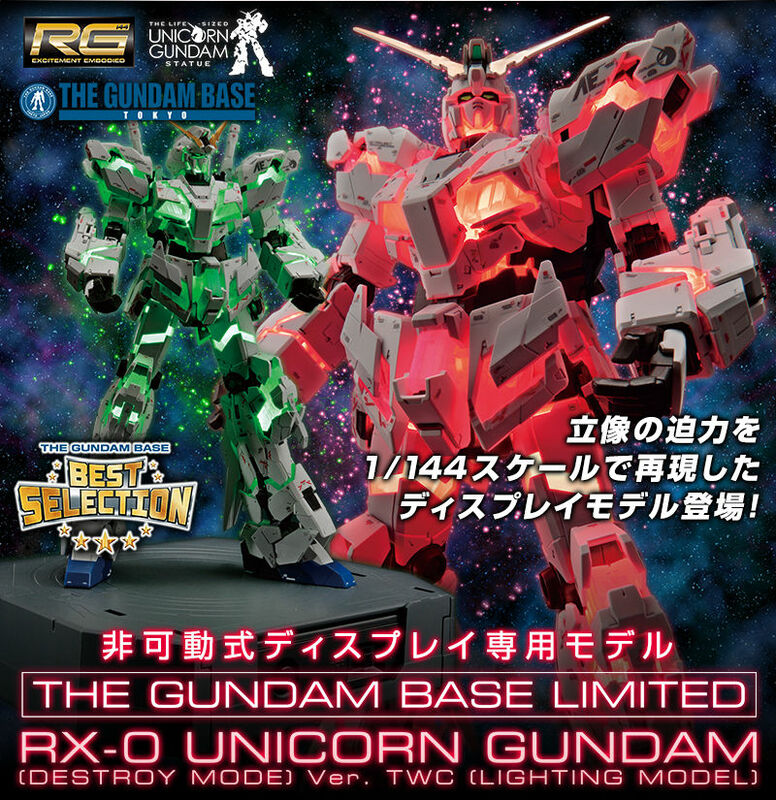 You should try asking on the GundamMX facebook group. 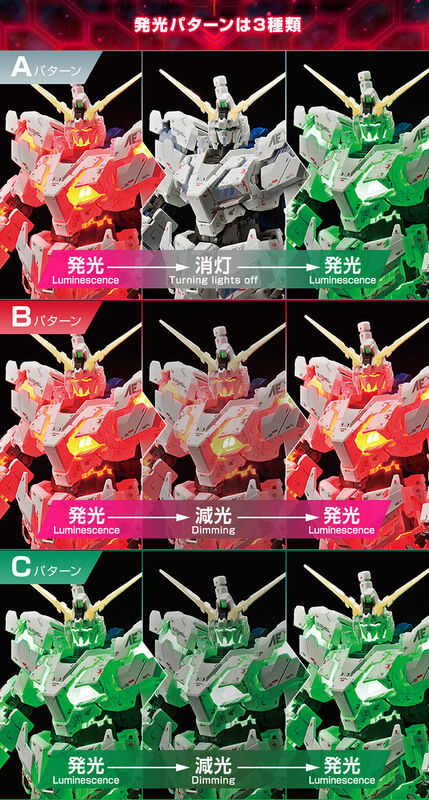 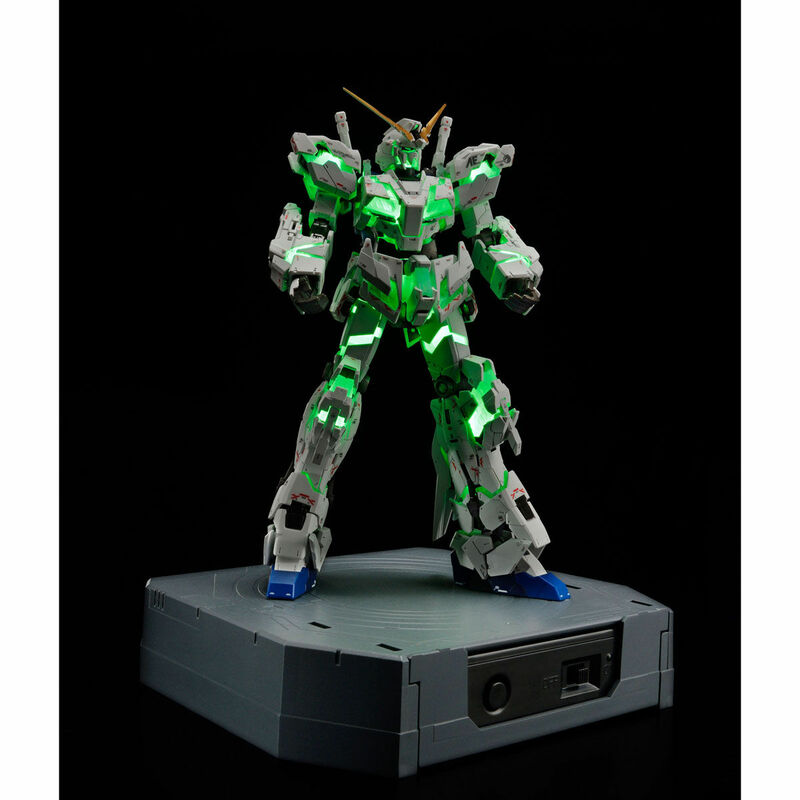 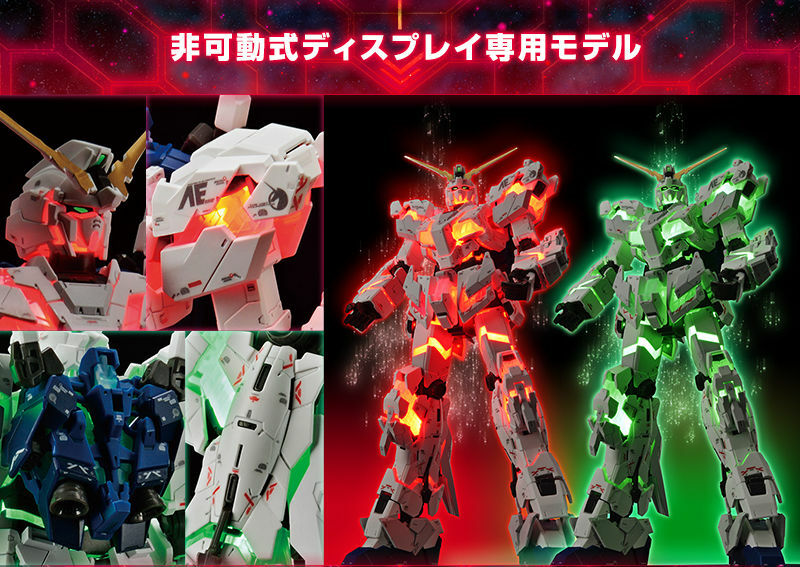 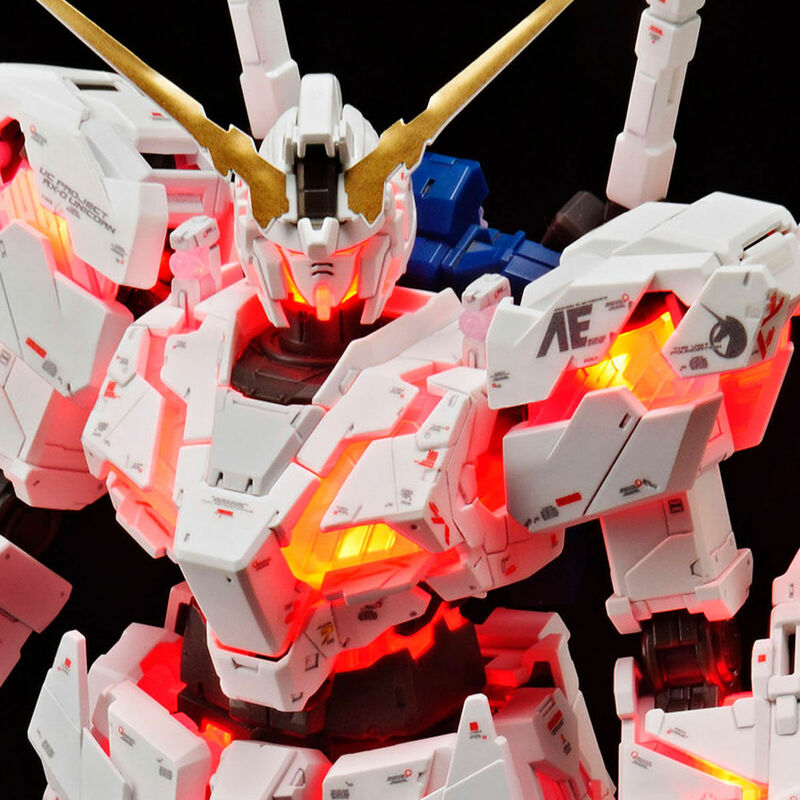 Now you can get the RG Unicorn in its decativated colors.